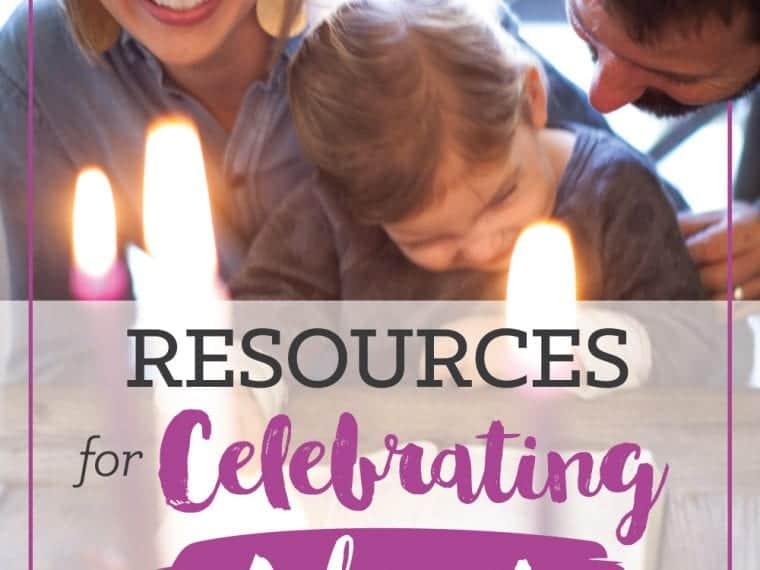 Gratitude Tree Printable For November! 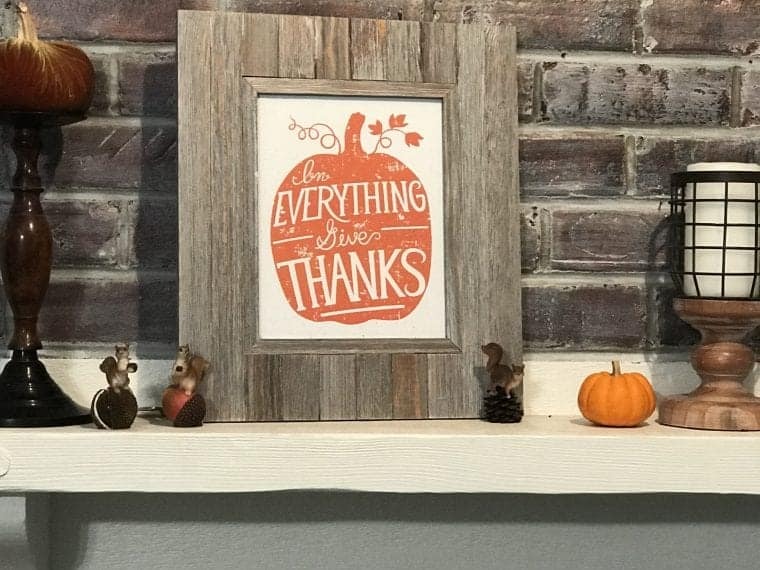 Fall Decor For Your Home! 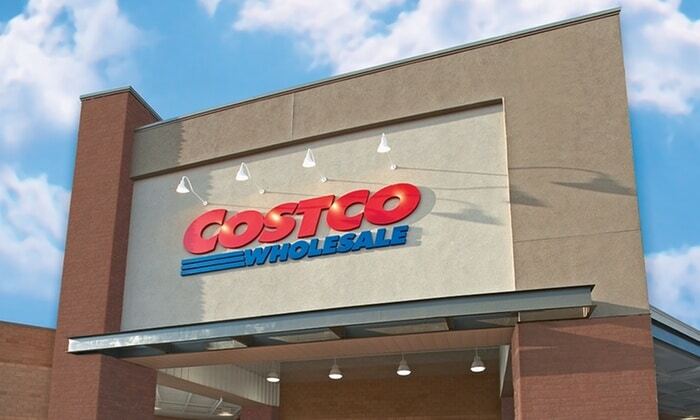 HOT – Great Deal On Costco Membership!